Q: What about @elonmusk equipment? A: No official confirmation. Have to wait until the mission ends. Q: Are the kids out now? A: Not yet. Mission just started at 10am. Q: Why don't wait for Elon? A: Monsoon is coming. Can't wait. 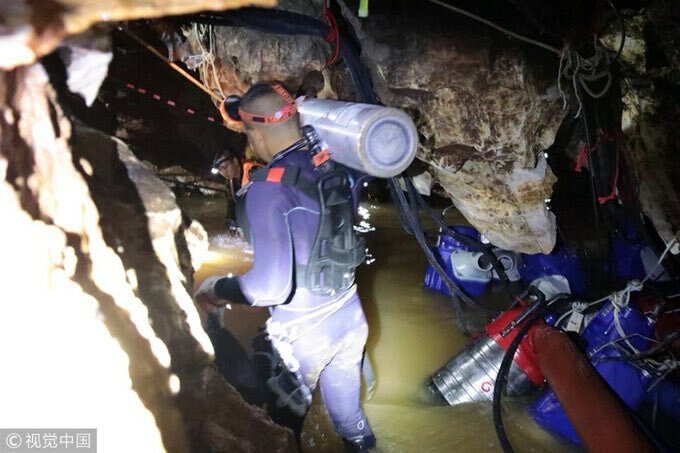 #thairescue have begun hazardous rescue operation for #ThaiCaveBoys stranded on a ledge deep in #ThamLuang .With water rising around them, officials have decided they cannot wait any longer. Stretchers lined up at local hospital, waiting for the boys. It’s about 40 miles away. ✔️5:37pm : First boy emerged from cave & taken to the field hospital. ✔️5:50pm: Second boy emerged from cave & taken to the field hospital. UPDATE : Rescue operation pauses to resupply oxygen for at least 10 hours. Day 2 Update: #ThaiCaveRescue (2/2) Chew's a good friend of 3 of the 12 boys - Dom, Mick & Pong. He said their favourite football teams include Real Madrid & Liverpool ⚽ When they return to school, he wants to resume their same routine: eating and playing football at lunchtime. 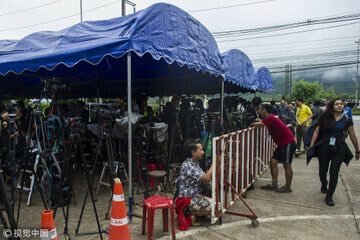 Day 2 Update #ThaiCaveRescue All rescued boys will be in isolation for 1-2 days, inside a sterilized isolation unit, meaning no physical contact w their parents. A heartbreaking, necessary precaution at a time when all these kids and parents want to do is give one another a hug. 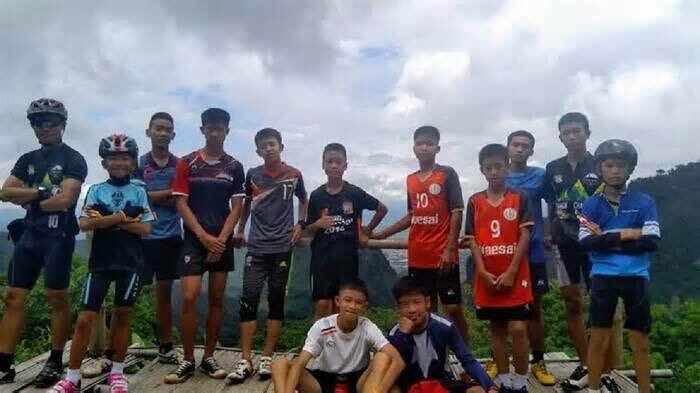 #ThaiCaveRescue Day 2: Sources have told @AlJazeera 5th boy has left the cave and is now in the field hospital near the entrance, while 6th is in the mouth of the cave and is about to come out. 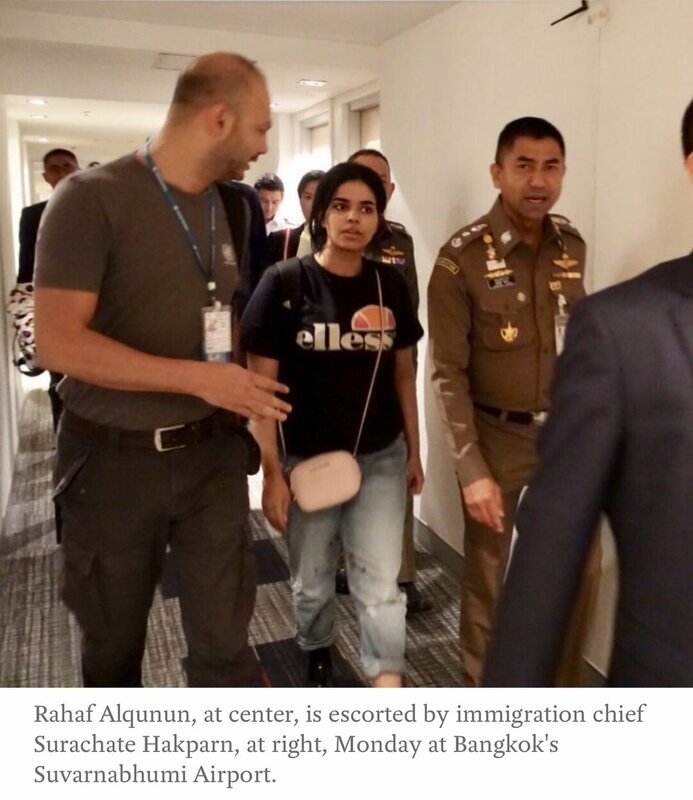 “Two others are still a little further away," Step Vaessen reported from Chiang Rai. Might help to refresh yourself on the particulars as we move forward with this thread. He was used to provide cover for Clinton's treasonous act of selling SAP NatSec to the highest bidder. Snowden informed the Chinese of US was spying and Clinton disclosed WHO the operatives were...all were KILLED. Just like Benghazi, our country didn NOT have their back. But then... What is the purpose of a Bridge? Ask Diane Feinstein... she can tell you... explain "political intelligence, though nothing top secret..." I'm having difficulty here. What about simply Classified as Secret? Mortified at allegation...at getting caught! Let's take a look at why, using complexity theory. How is this so and what can we learn from it? Officials say 50 foreign and 40 Thai diver involved in rescue operation. About 10 hours needed to prepare for next phase of recuse mission, according to the head of the operation. Four boys safely brought out of the cave are now in hospital, confirms rescue operation head. 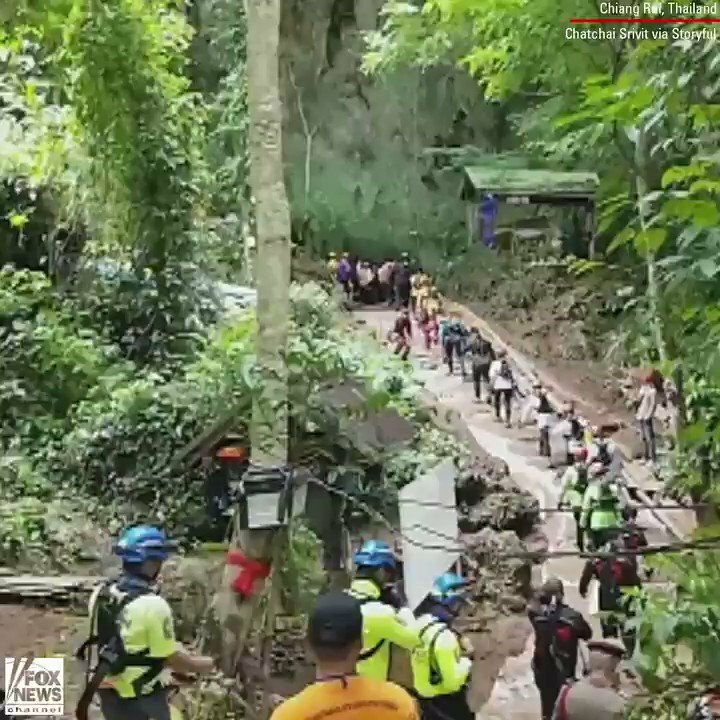 A rescue mission is underway to pull out the 12 boys and their coach trapped inside a cave in Thailand. 18 divers (13 international + 5 Thai) have made their way inside the cave to rescue the boys one by one. Following the direct intervention of President Bashar al-Assad, the Russian force pulled out this morning and avoided any clash with #Hezbollah in the area. #Hezbollah did not...I repeat, did not pull out one single element from the area. I spoke to people on the ground: The Russian decision was unclear and considered unwelcome by the forces on the ground. Still, many elements of this move are unclear.